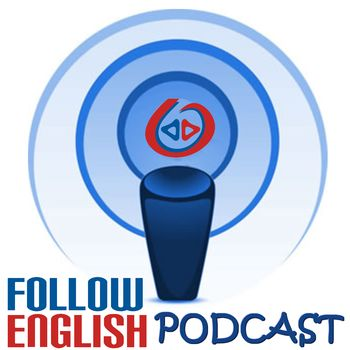 In this episode I talk about the difference between active and passive vocabulary. I start by discussing the difference, then I read an article that I found on the Internet about that and make my comments. I also give a few tips on how language learners can deal with this issue.